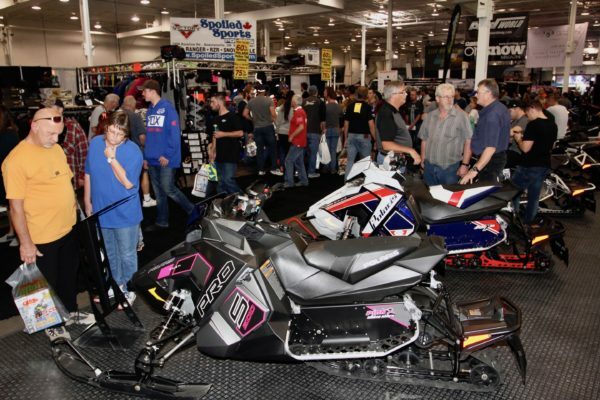 News flash, for those of you who haven’t made it out of the bush the last couple of winters, the Toronto International Snowmobile, ATV & Powersports Show, October 19-21, is the biggest on the planet. Don’t even bother looking for one bigger pal. 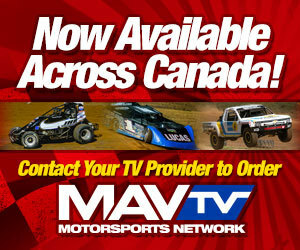 Every October, the crew from On Snow Magazine, Snowmobiler Television, and ATV World orchestrate a monster of a show at the Toronto International Centre. More than just hundreds of the industry’s biggest, best, and newest vendors, the “Big One by the Airport” has indoor freestyle shows, indoor demos, indoor racing, custom sled displays, a used snowmobile and ATV marketplace, indoor swap meet, antique and vintage sled displays, tourism destinations from every comer of the snowbelt on a global scale, outdoor truck test drives, and way more – whew! In fact, there’s so much going on at this show you’ll need an entire day (maybe more) to take it all in. 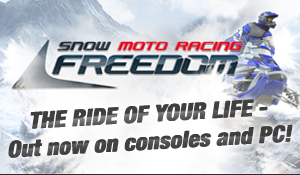 Plus if you visit the show’s website at www.torontosnowmobileatvshow.com and order your tickets in advance you’ll save $3 bucks.